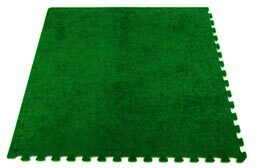 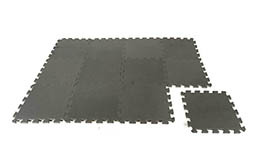 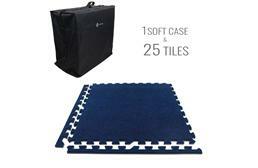 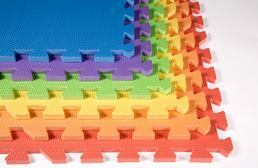 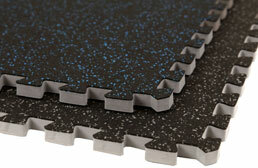 FoamTiles.com offers a wide variety of foam flooring tiles to suit a vast array of needs. All of our soft EVA Floor tile products utilize an easy to install puzzle lock system that can be assembled in just a few minutes. 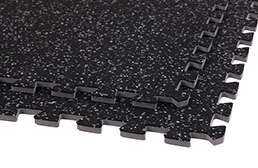 So whether you are in the market for a complete foam flooring solution or a portable interlocking foam mat, these tiles will make an excellent choice for both residential and commercial applications. 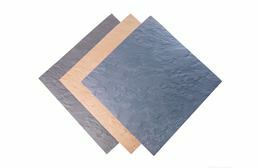 Our soft tiles are available in numerous thicknesses, colors, quality grades and surface materials. 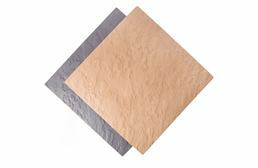 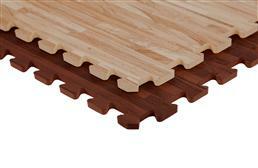 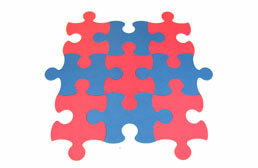 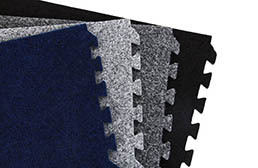 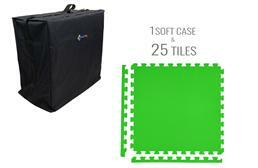 Our most popular foam tiles are our EVA foam reversible tile flooring solutions. 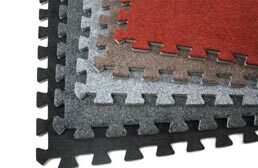 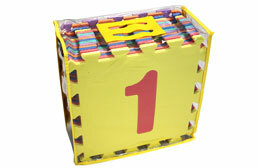 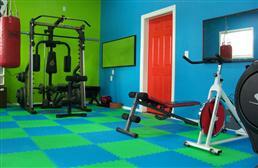 We also offer solid color tiles, rubber top foam tiles, and carpet topped soft foam tile floors. 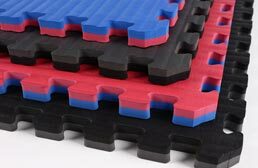 Our large selection of high quality soft tiles are all guaranteed by a one year warranty and are priced to offer the best value in interlocking soft foam tiles. 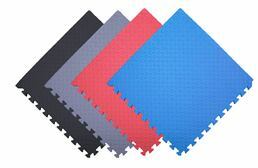 FoamTiles.com floor covering solutions can be found all across the country and have been used to meet a wide variety of needs. 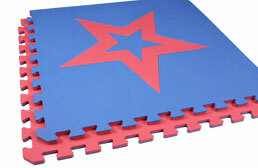 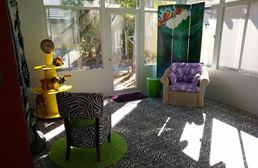 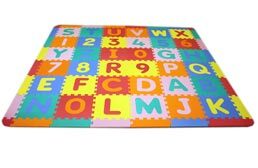 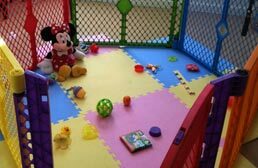 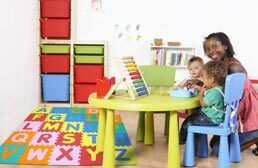 Some examples of places where our tiles can be found include, in commercial gyms as interlocking gym mats, in residential homes used as foam exercise mats, in baby play rooms and day care centers, yoga studios, physical therapy studios, and in a multitude of other places where a soft flooring solution would be useful.